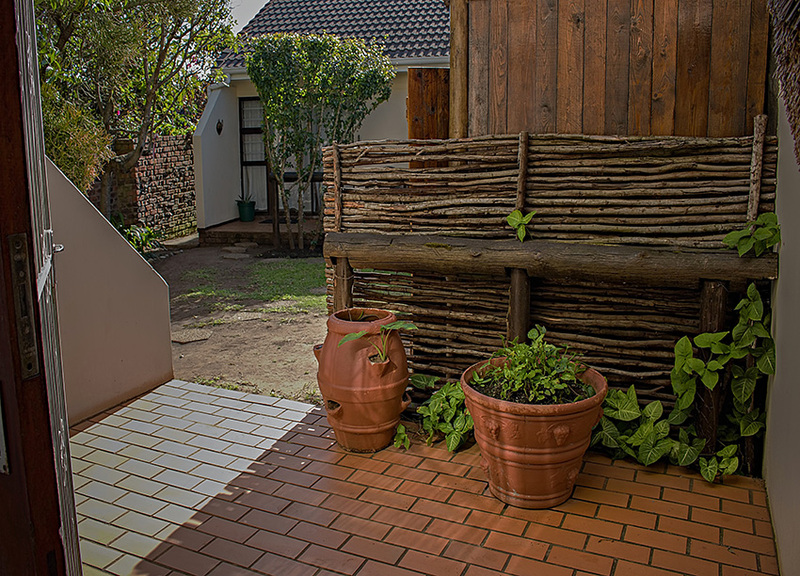 The self catering units have their own private entrance, and the enchanting thatched walkway leading to the units invites guests to an idyllic visit.The self catering units are situated in a tranquil garden locale and have their own private verandahs, charmingly overgrown with lush vegetation.The self catering units sleep 2 adults and 2 children under 10 years in comfort, or 3 adults, and are superbly appointed, ensuring that all guests' needs are fulfilled. 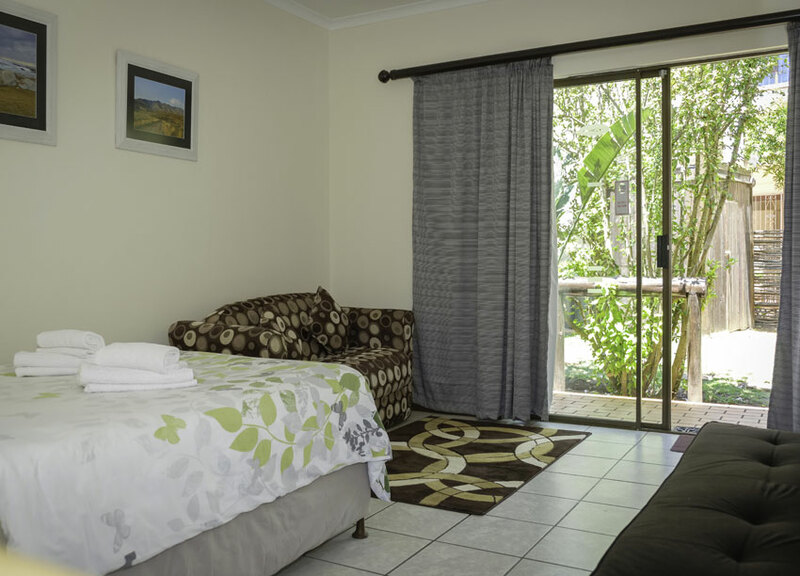 One price throughout the year! 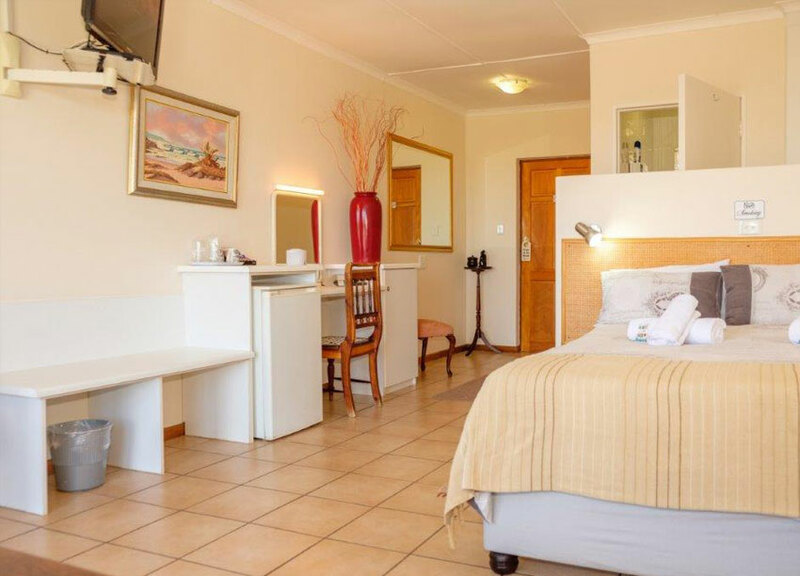 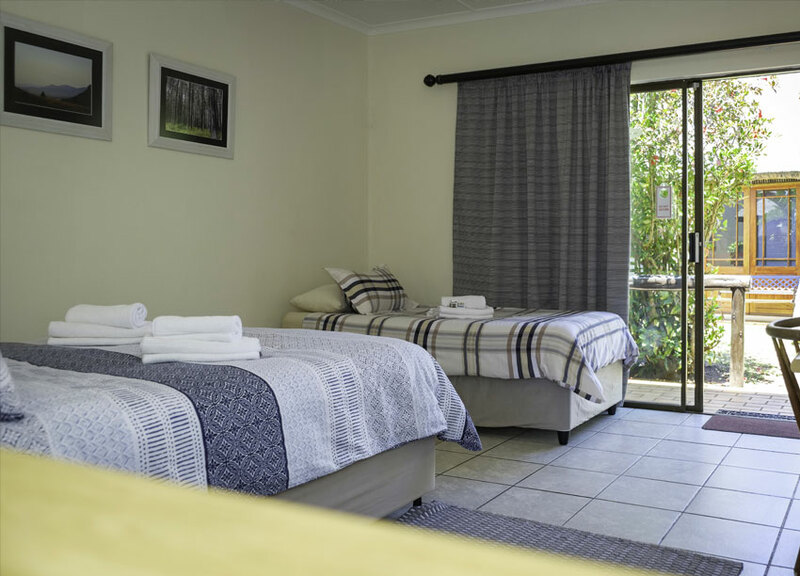 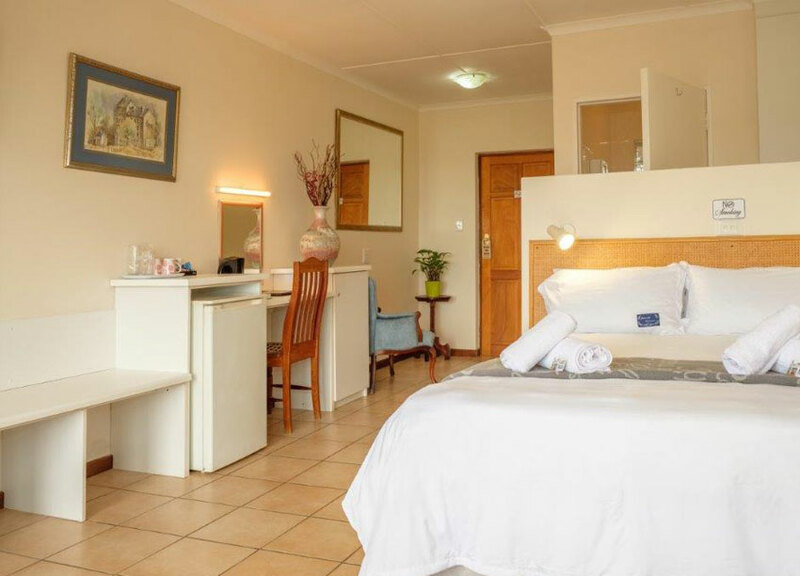 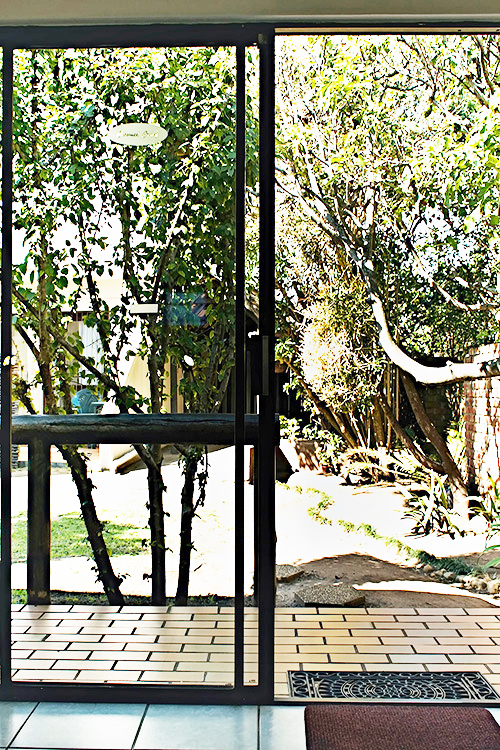 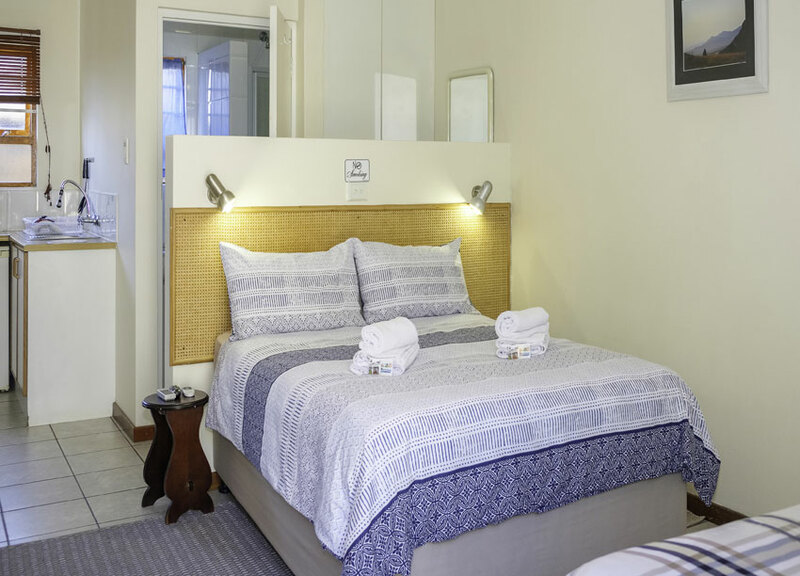 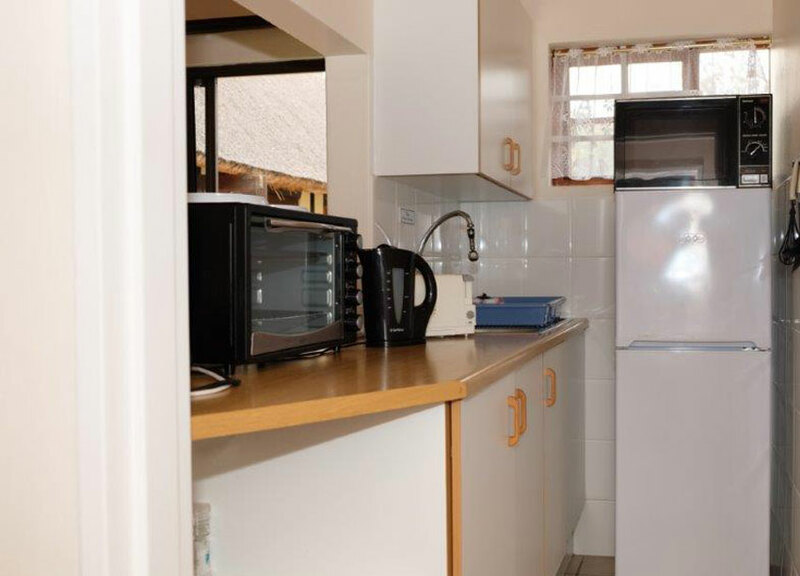 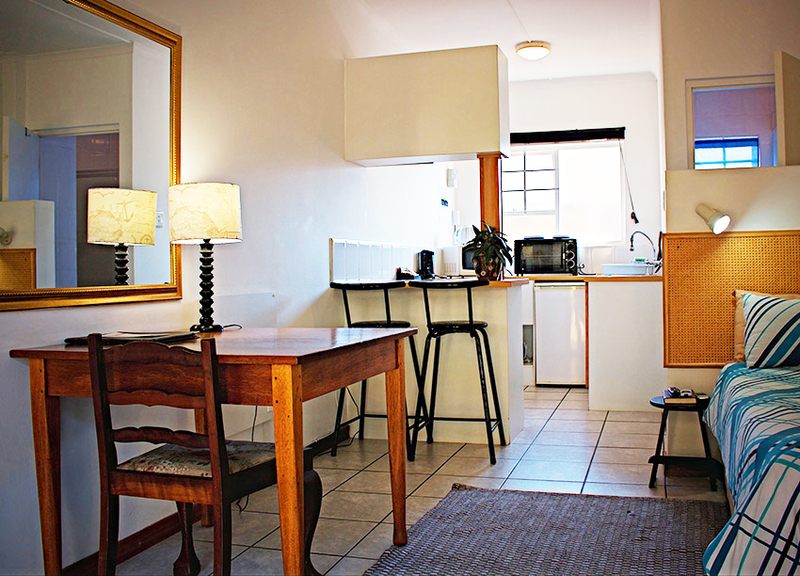 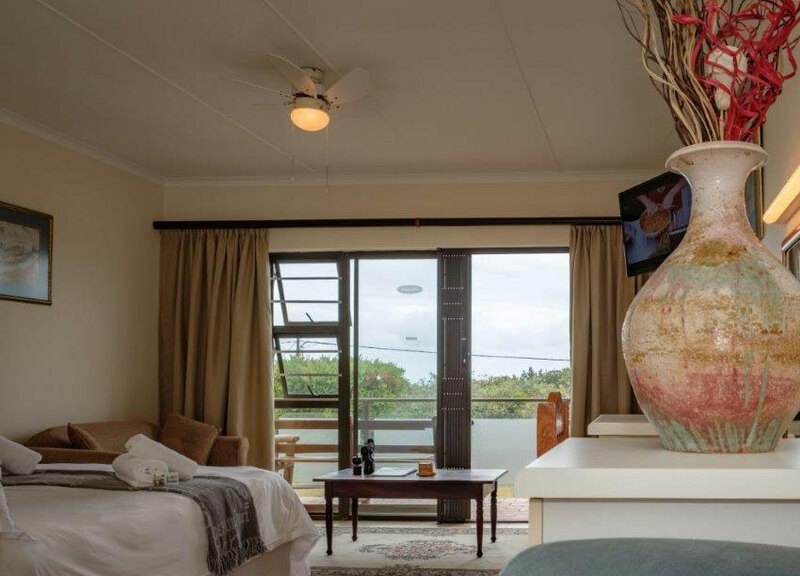 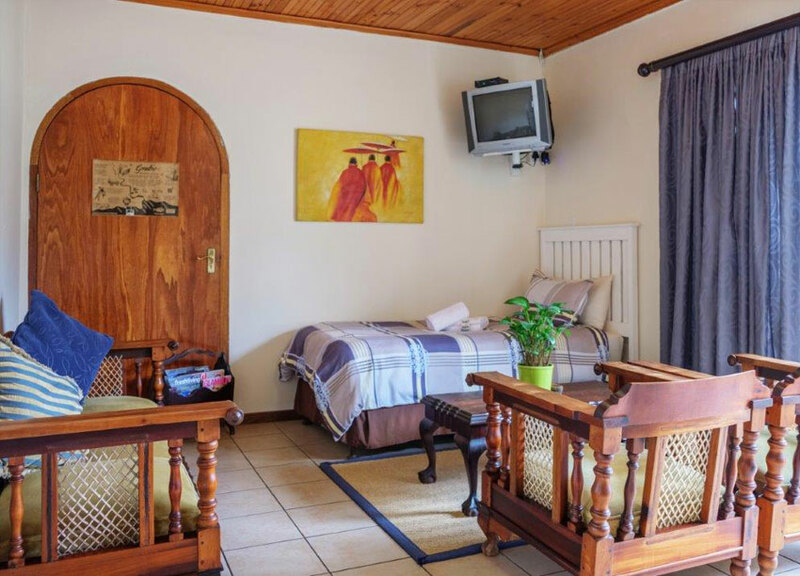 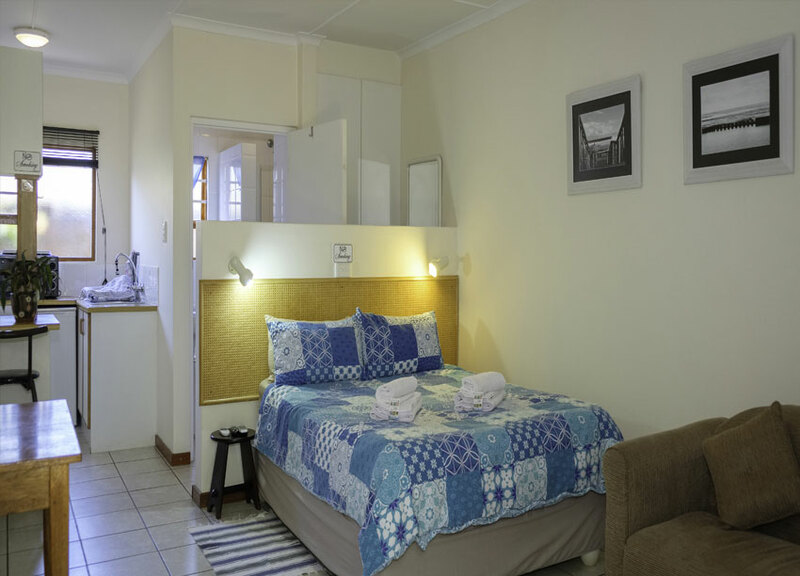 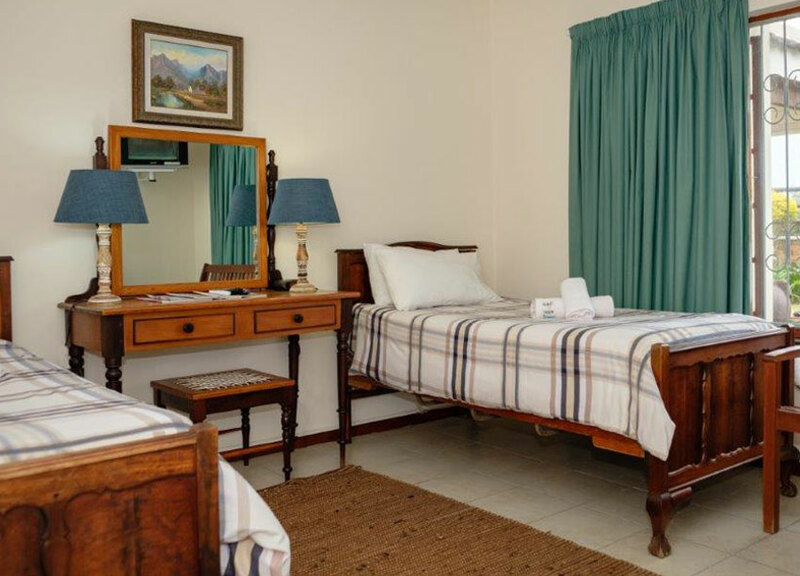 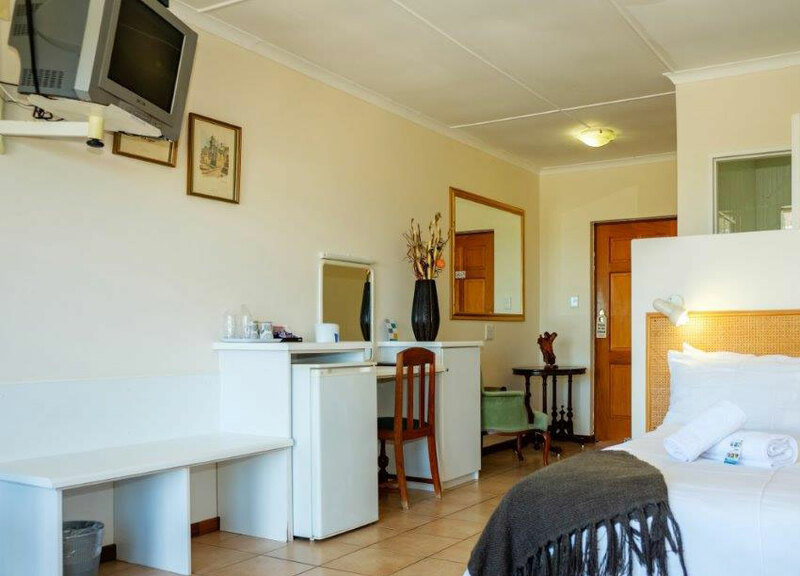 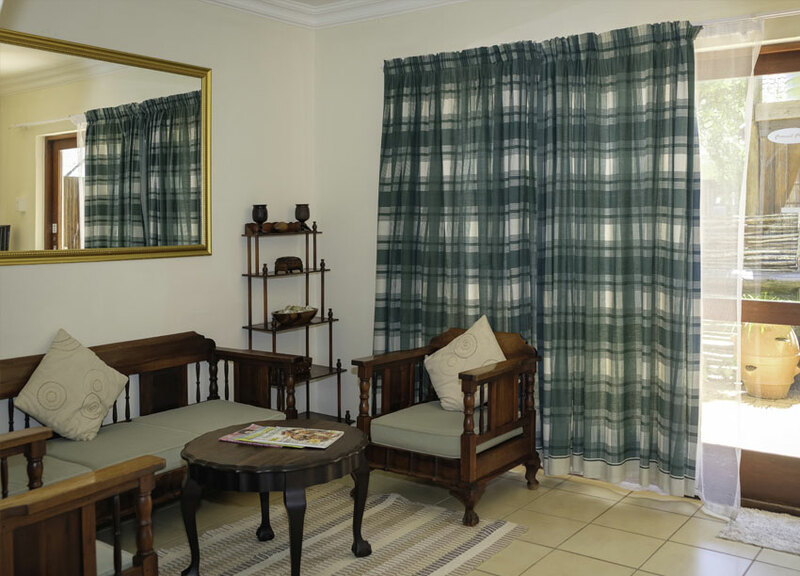 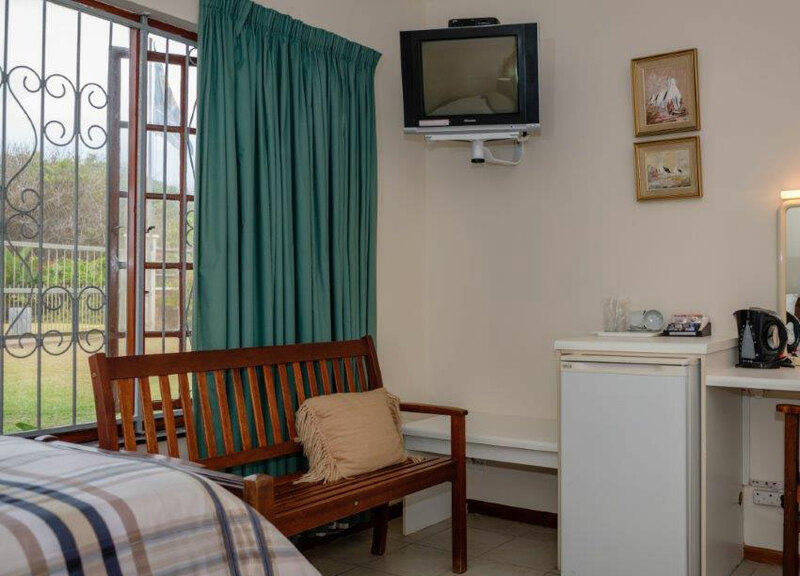 Fully equipped, self catering units from R680.00 per unit per night (2 adults and 2 children under 10 years). 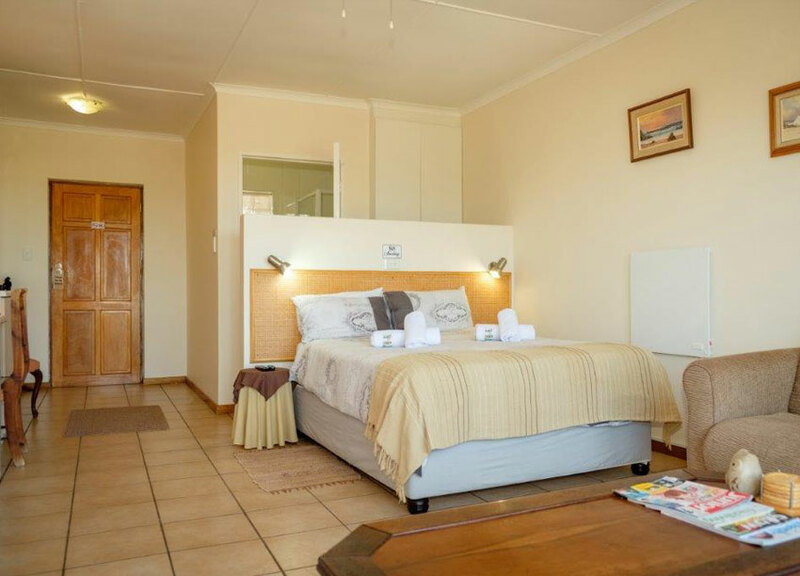 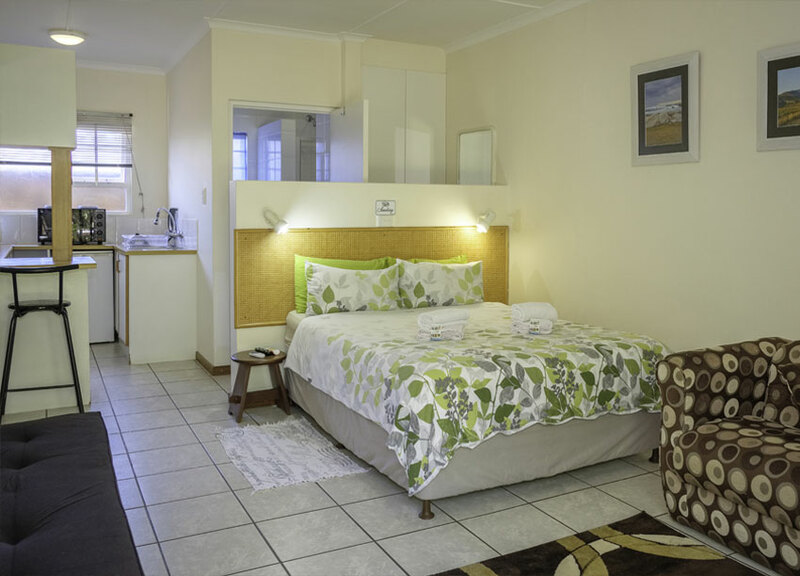 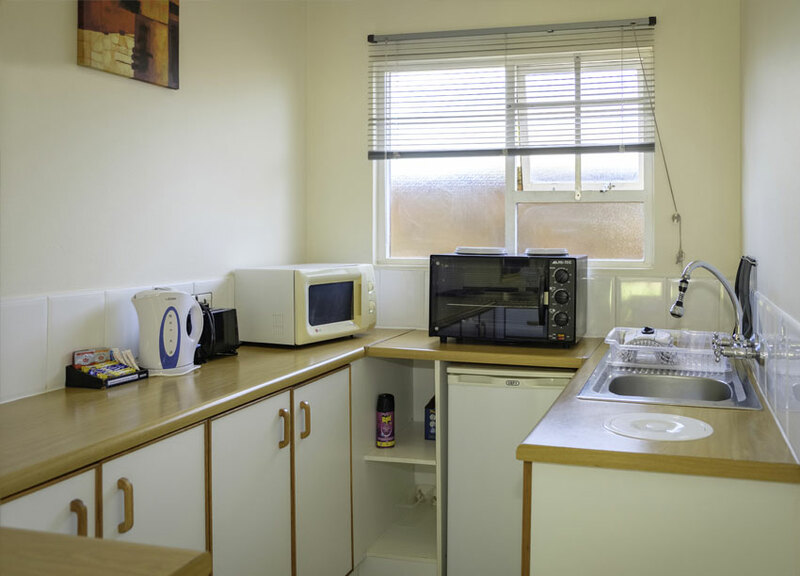 Fully equipped, 5 sleeper, self catering unit from R100 0.00 per unit per night. 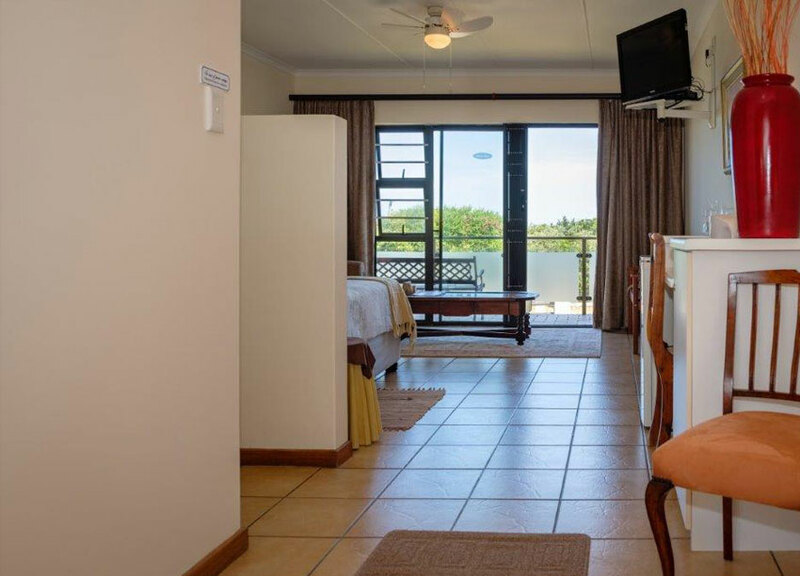 All accounts to be paid in full on arrival. 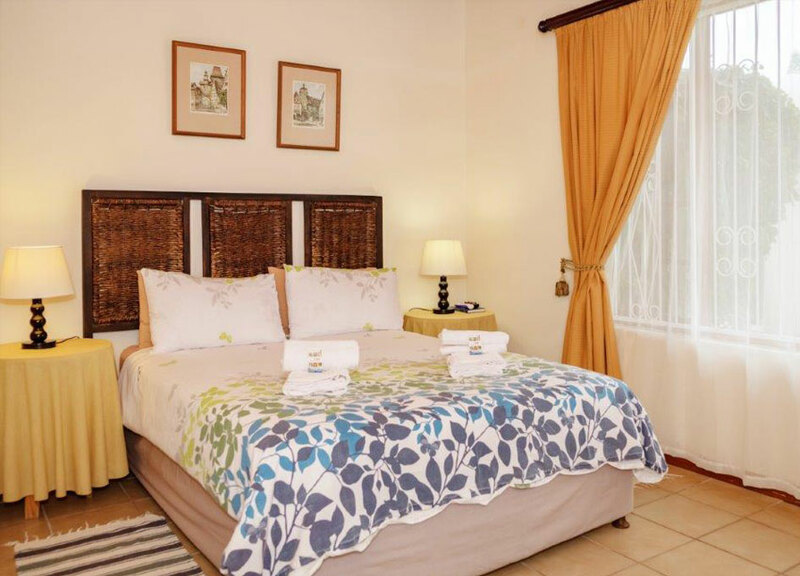 The Crowned Crane offers its guests B&B. 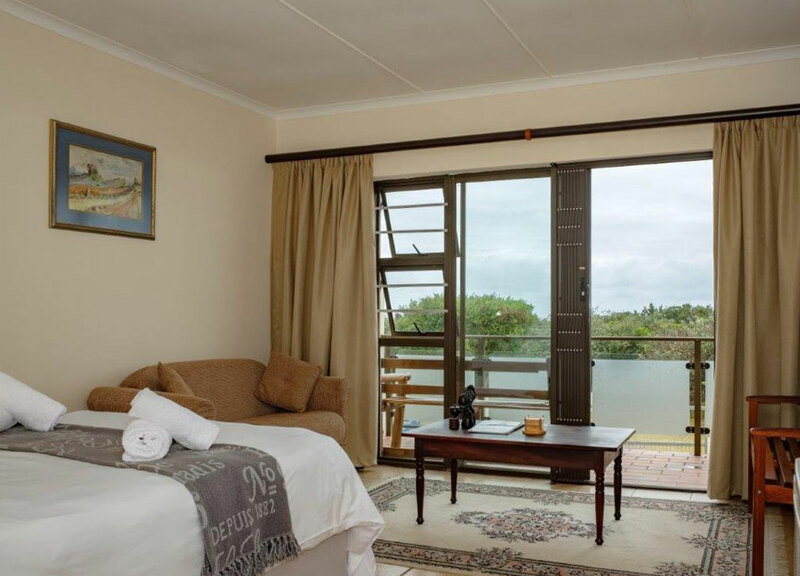 On entering the B&B suites you are drawn to the full width glass frontage of the suite, where the magnificent seascape stretching away before you leads you out onto the full width private balcony. 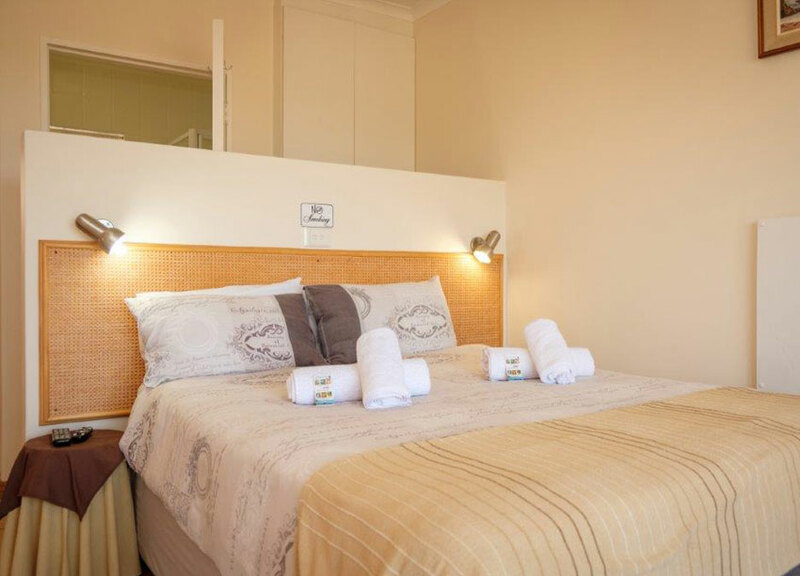 The luxurious B&B suites sleep 2 in comfort, and contains a sleeper couch for an additional child under 10 years old. 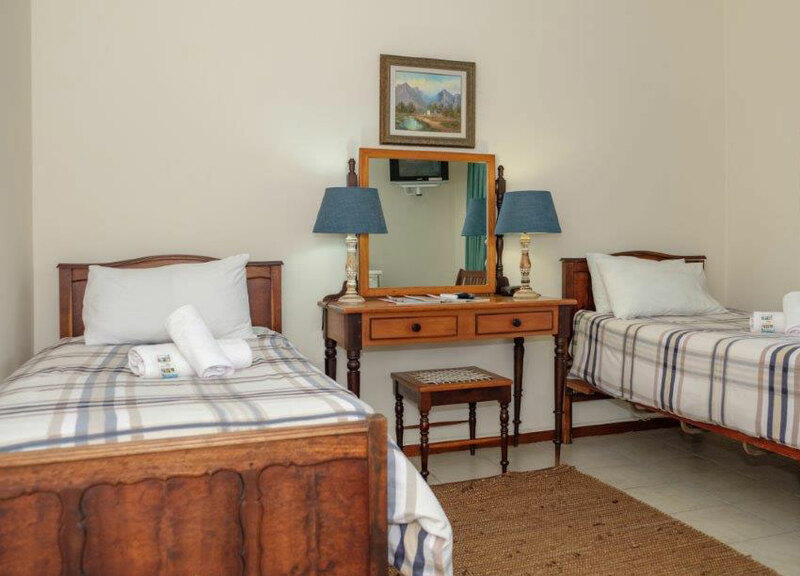 A full English breakfast is served every morning to prepare guests for the day ahead. 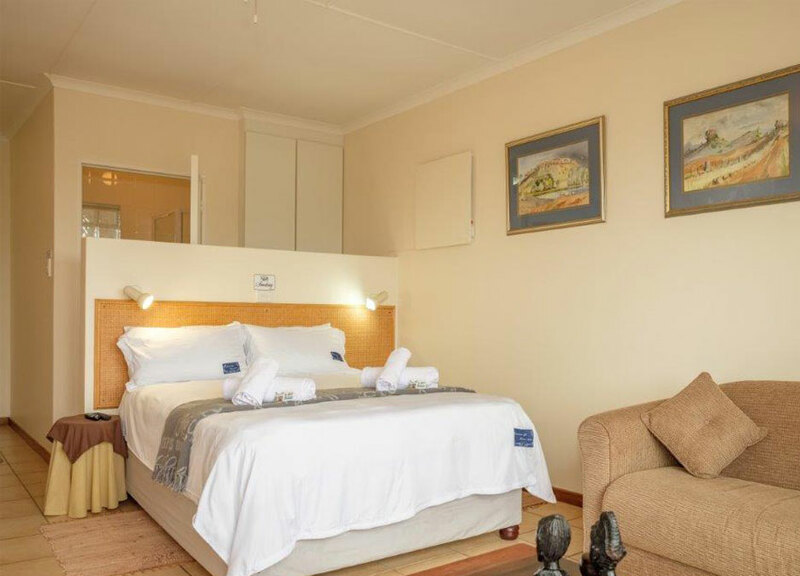 Budget room: from R250.00 per person sharing. 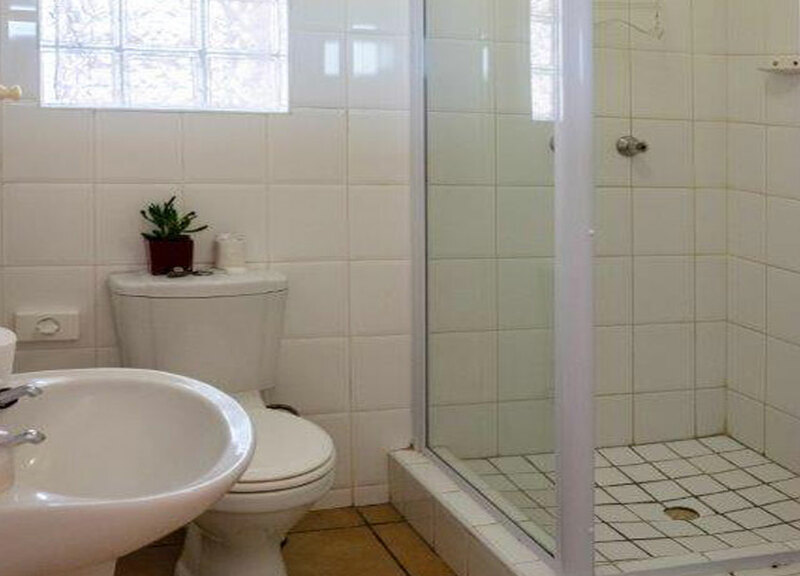 Room only. 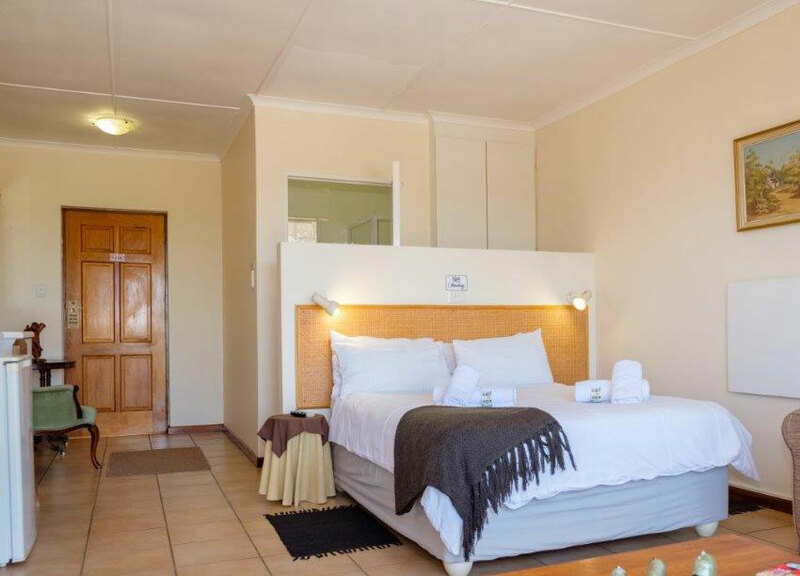 Single R350.00 per night. 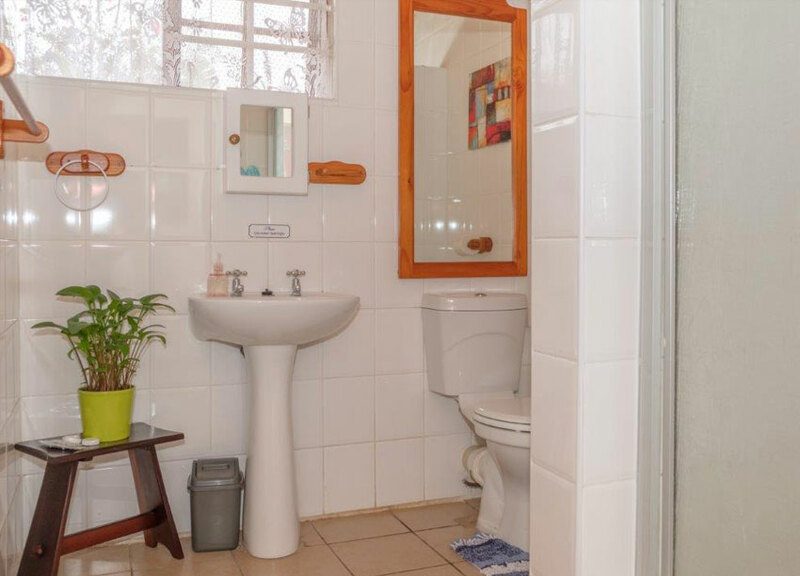 Room only. 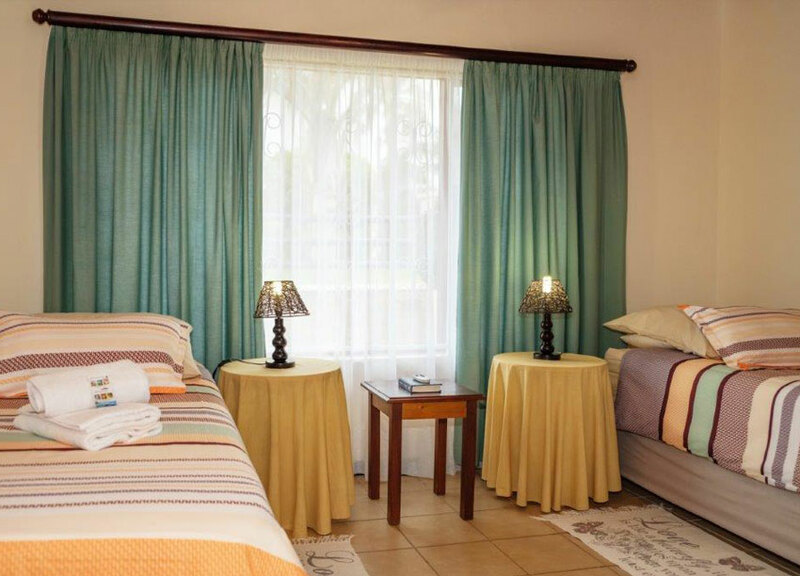 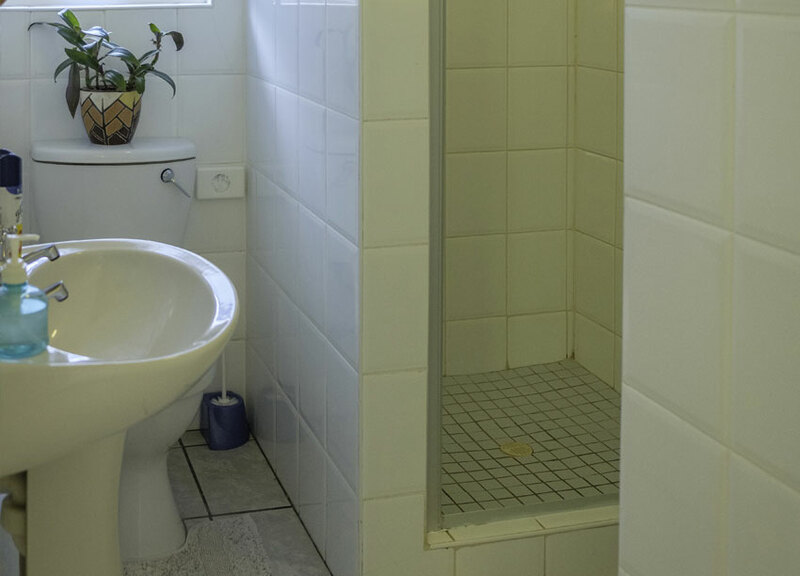 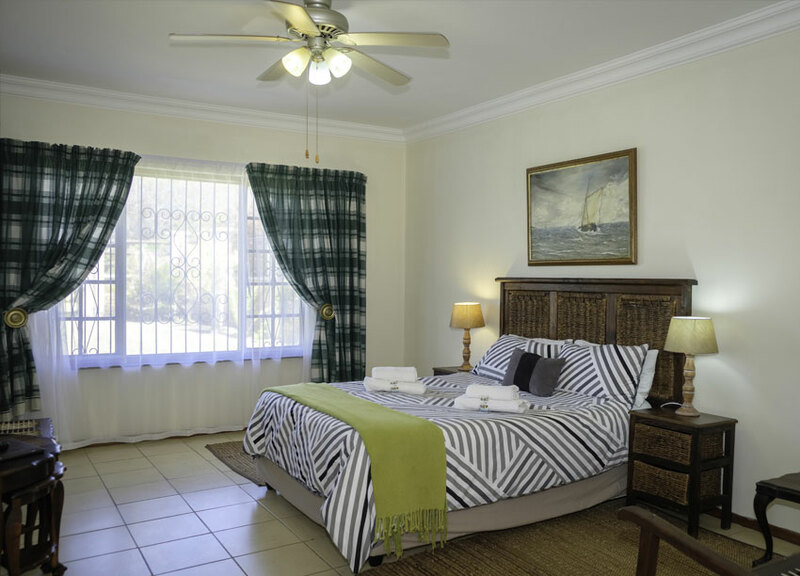 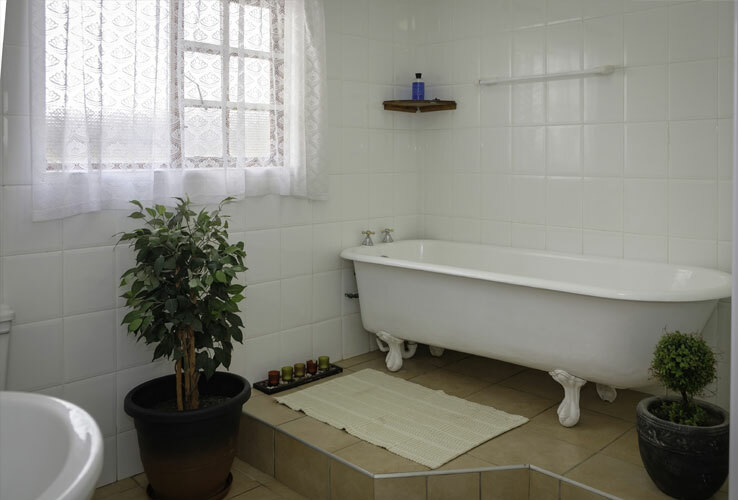 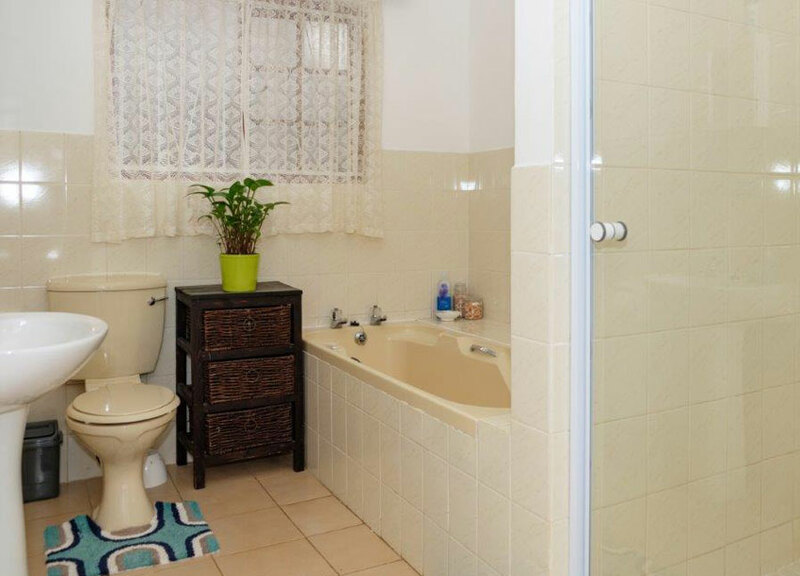 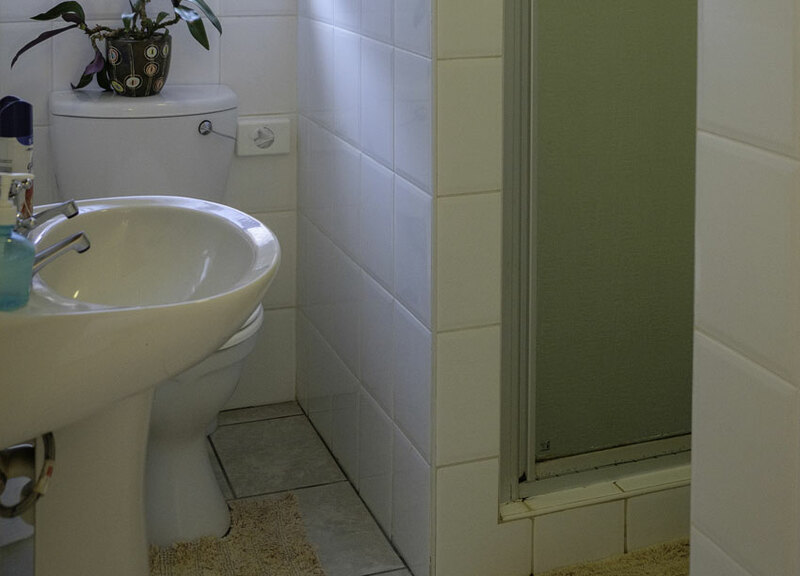 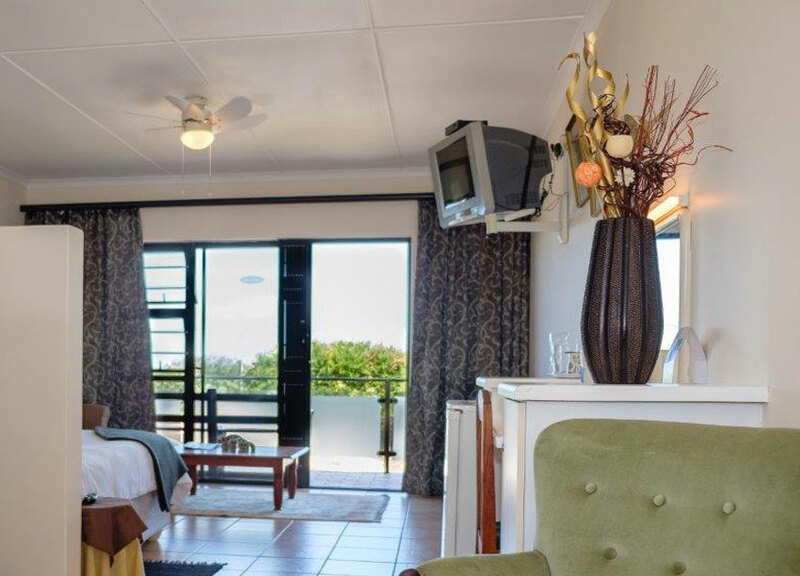 Bed & Breakfast: en suite, with oceanfront and balcony, R410.00 per person sharing.